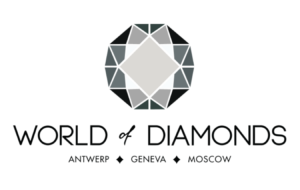 To commemorate this marquee trip, a set of 50 swizzle sticks worth $1 million dollars are hand-crafted by partner World of Diamonds Group. Each guest will receive these objets d’arts as a memento of their journey, with 20 white diamonds marking each destination on an 18-Karat gold spinning globe as its crown. A single rare blue diamond, a signature of the diamond purveyor, sits atop as a symbol of the blue sky traveled throughout the journey. 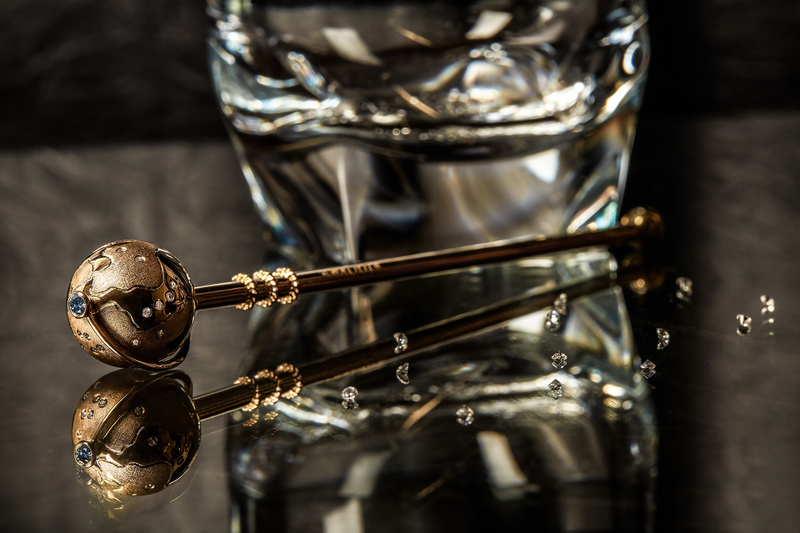 “The swizzle stick is a Picasso of diamonds & beyond – a masterpiece that stirs conversation.” said Karan Tilani.